This is the only episode from the good-idea-but-we-didn't-follow-through-on-it "Hangar Classics" series. Amy Laboda tells us about the time, in 2001, when she had to ditch her Cessna 210 -- with herself, two adults, and two children on board -- into the Gulf of Mexico. 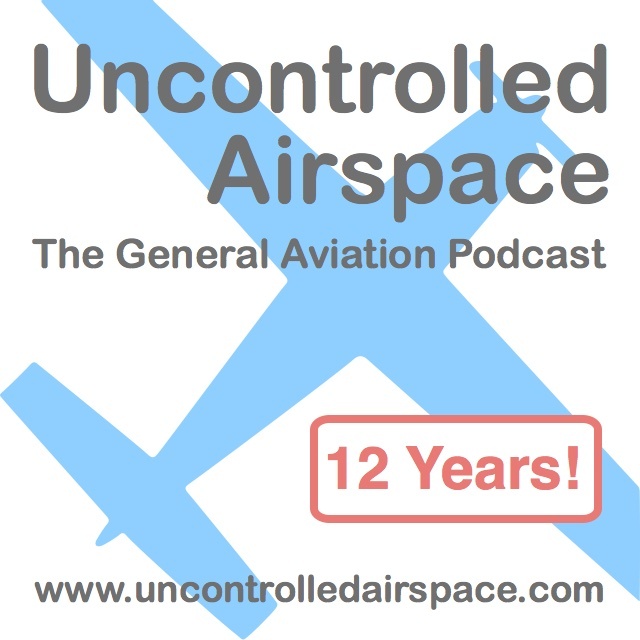 http://uncontrolledairspace.com/eps/UAHC001.mp3(Direct Link) to mp3 audio file of show (right-click to download/save).